The Perth Cheese Shop is a family-owned cheese and charcuterie shop in Perth, Ontario. The managers came to us pre-launch looking for marketing consulting, graphic design, and eCommerce web design. We identified their need to give their corporate image a small-town, cozy look and feel, so we created a logo with a rustic style and a hand-drawn icon that gives the impression of home-made quality products. For the eCommerce website development, we decided to build a platform that would communicate with their in-store inventory system and pull catalog data automatically. This way, the online catalog is always updated with the in-store inventory, creating a robust eCommerce flow. 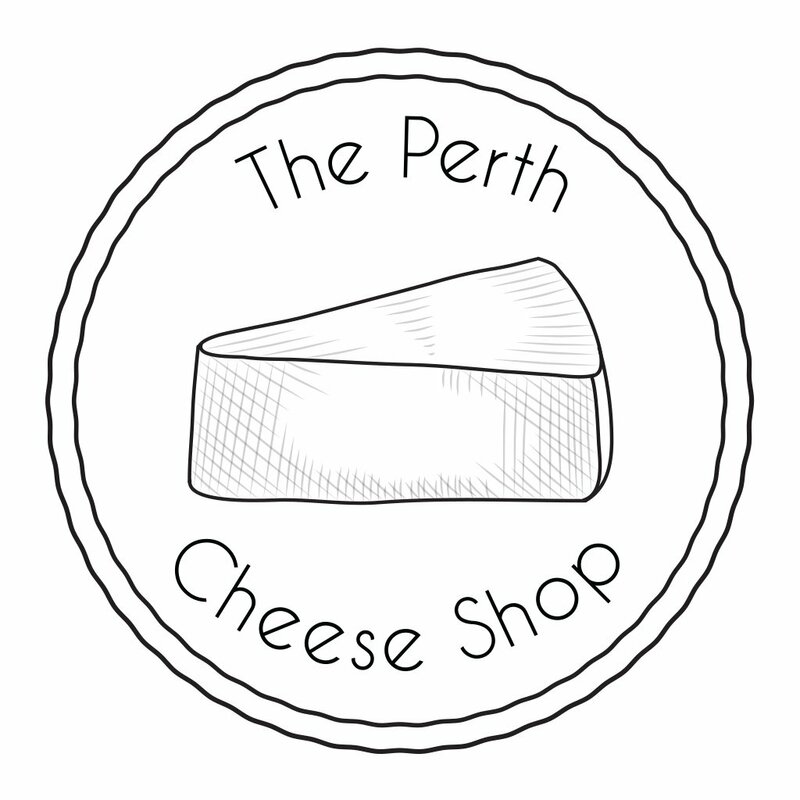 The Perth Cheese Shop is now a thriving business and enjoys healthy and constant communication with their customers through an agile online communications platform.